Picture this: you are down on one knee to propose to that special person in your life. 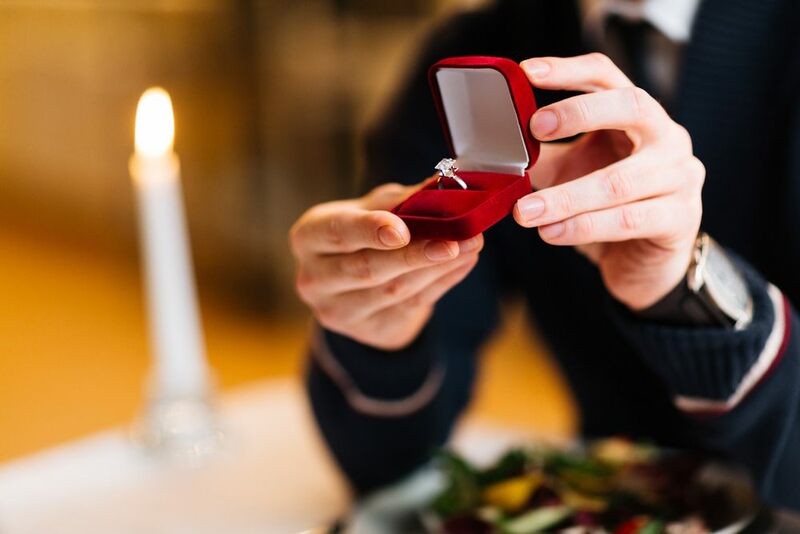 With a candle-lit romantic dinner for two behind you and your couple’s song playing, you bring out that precious, velvet-lined box from your pocket, take out a ring, slip it on their finger, and begin your will-you-marry-me speech. But, you never took the time to learn how to figure out ring size before purchasing an engagement ring, so the ring gets stuck on her knuckle. Not the ideal scenario, is it? To avoid this, and to keep your proposal as smooth as butter, it’s important to learn how to determine ring size without your significant other catching on to your top-secret proposal plans. To start, you need to understand the basics of ring sizing. Then, you need to determine your partner’s size. 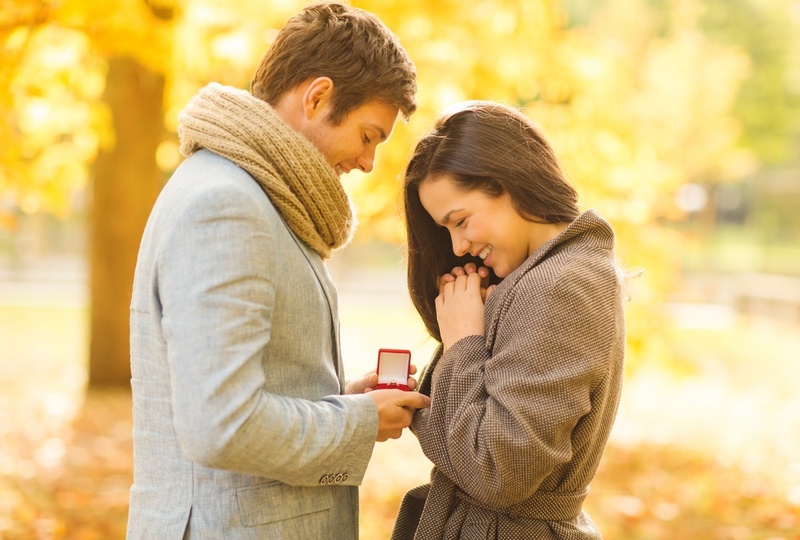 Unfortunately, asking any betrothed-to-be about their ring size is a surefire way to ruin an engagement surprise. If you don’t want to spoil the surprise, asking your significant other is simply not an option. Discovering the perfect finger circumference requires stealth and imagination. An engagement ring that’s too small won’t pop past the knuckle and a ring with too much room will be designated to the middle finger, spin, or even fall off. Neither scenario makes for flattering engagement ring selfies, which can put a damper on your romantic proposal. This requires caution. Ask the wrong friend, and they may spill the beans. Ask only those most trusted in the inner circle who can keep the secret. This is recommended for those with true measurement skill. Knowing one’s own ring size is the only way this can work. The idea is to compare sizes and estimate a ring size. Again, this works best for individuals with a good eye for measurements. Borrow an old ring and take it to a jeweler to find the size. Make sure you know which hand and finger she wears the ring on. It’s best to choose a ring that she wears on her ring finger so you can accurately measure the size of this finger. If you think she might notice if her ring goes missing for a full day, simply trace the ring’s inside diameter on paper so you can bring it to a trusted jeweler to determine the proper size. You don’t need to bring her ring to a jeweler in order to determine its size. Size may be checked using a printable online ring size chart. To use the ring sizer online chart, print it and hold one of her rings up to the different sized circles to determine its size. No, don’t use it for the proposal! Most rings out of gumball machines are adjustable. Adjust it to fit the finger for fun. When the ring is removed, snag it like 007 and give it to a jeweler to measure. Most couples discuss engagement before the big proposal. Use conversations to discuss ring styles and preferred metals (many people have a preference in metal color). Sneak a question about size, but do not make it obvious. Note a ring already on the hand…perhaps on a different finger. Inquire about that particular ring and gain clues to help determine the exact size. Plan a grand scheme with a friend or sibling; tell them that they need to pretend to be wedding crazy. They can plan a day at a jeweler’s when out shopping. The friend or sibling must play along! 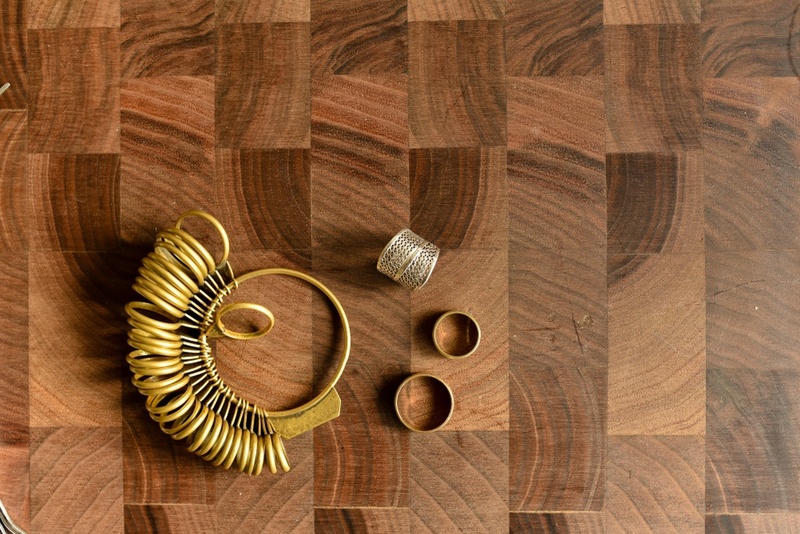 Trying on rings helps to discover personal style and size. They should encourage your partner to try different rings, diamond sizes, metals, then have the jeweler measure finger size for a proper fit. Your co-conspirator can report back the details. Remember, though, that the friend or relative must remain tight-lipped and trustworthy. Mothers know just about everything about their children, including their ring size. Asking the mother of a future spouse, however, is a mixed bag. If future mom-in-law approves, she will likely be over-the-moon to be included in such a situation. The opposite could also be true; use good judgment. You also need to consider whether or not your future mother-in-law can keep a secret. You’ve gotten this far without spilling the beans, so don’t ruin the surprise now! This is a tricky maneuver, but it can help you get an accurate measurement of your significant other’s ring finger. Get a length of string ready for when they are heavily asleep, preferably with hands unclenched. Carefully measure the diameter of their ring finger with the string, making sure it is not too tight or loose. Mark the string with a pen and take it to a jeweler. 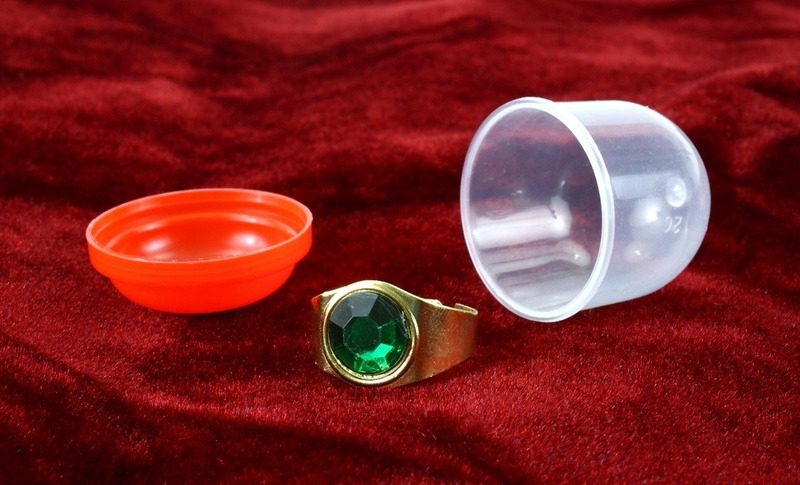 If they are a particularly heavy sleeper, you might even be able to get a ring sizer on their finger. If all else fails, and there is no other choice, offer up the best guess. Ideally, try to estimate within one size. A jewelry expert might be able to assist, so don’t be afraid to ask for help once you’ve arrived in-store. Learning how to find out your partner’s ring size before popping the big question ensures that the dream ring slips on the finger without error. Once the ring is on–and the YES has been proclaimed–let the perfect engagement ring selfies begin so she can show off her new ring that fits perfectly on her finger! If the ring isn’t a fit, though, don’t fret. 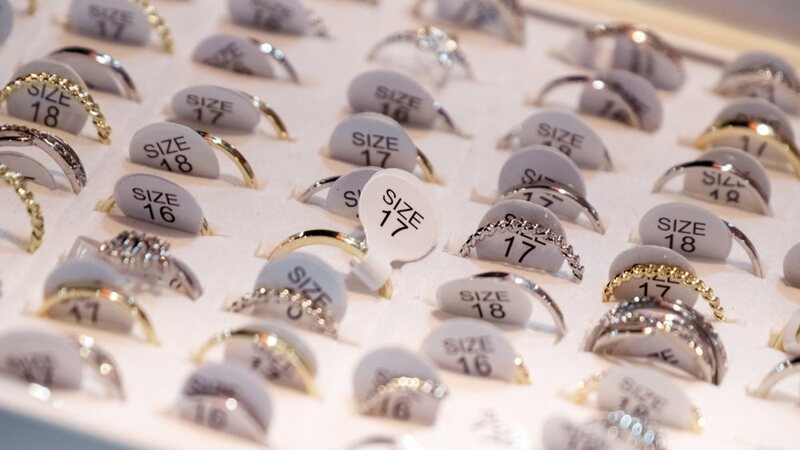 Professional jewelers can adjust the size of most rings if you’ve already purchased one that doesn’t fit. Once it’s been properly sized, you can finally rest easy and celebrate your decision to spend the rest of your lives together!